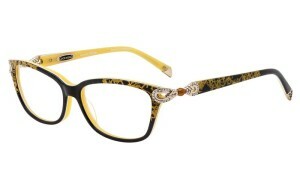 Poets Eyewear is pleased to introduce our newest frame models from our Coco Song line. 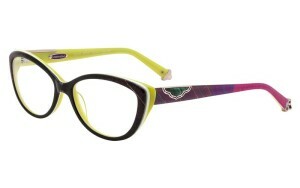 Coco Song is an eyewear dynasty created in Italy and inspired by exotic Asian culture. 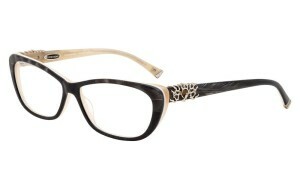 The collection features silk and real feathers with every component of these frames being hand-made to perfection. 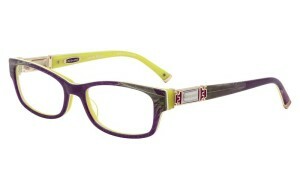 Its vibrant colors and innovative designs make every frame distinctive in its own way. This Italian masterpiece is sure to make a lasting impression on each of your clients. Double Trouble, Electric Lady, Fire Eye, Funky Blue, Home Town, and Party Dance. 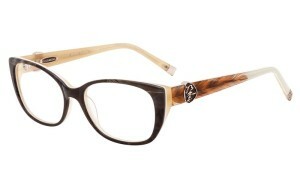 Poets Eyewear is the U.S. Distributor for Area98, a young expanding firm whose distinguishing marks are constant research in innovation and bright creativity. 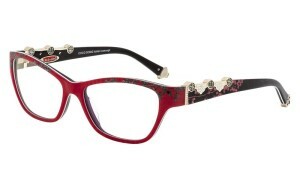 Poets Eyewear provides opticians with unmatched frame designs from Coco Song, Genesis, Kactor, Oliviero Contini, KAOS, LaMatta, One 2 One and One Click.